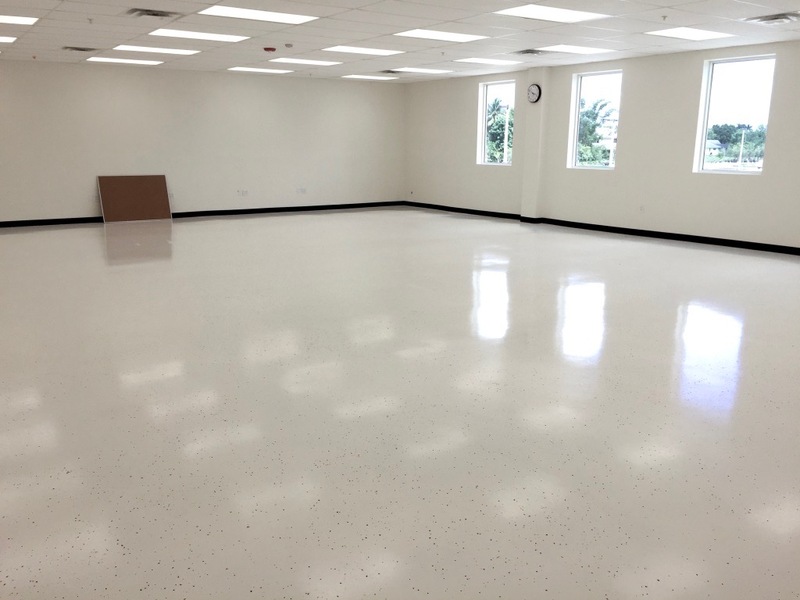 Floor epoxy coating in Punta Gorda FL can only be done by a company that has the required resources and expertise. 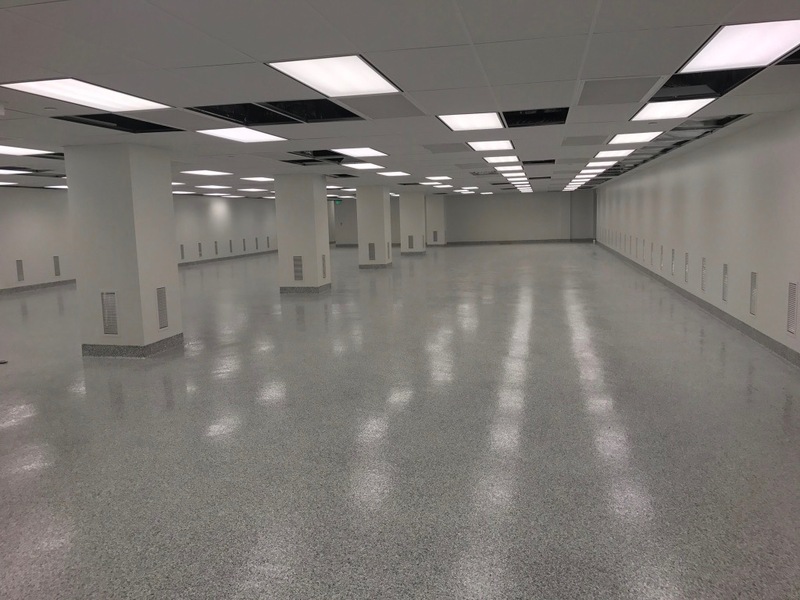 All these are qualities that a reputable company like Image Custom Coatings can have and offer to Punta Gorda residents. 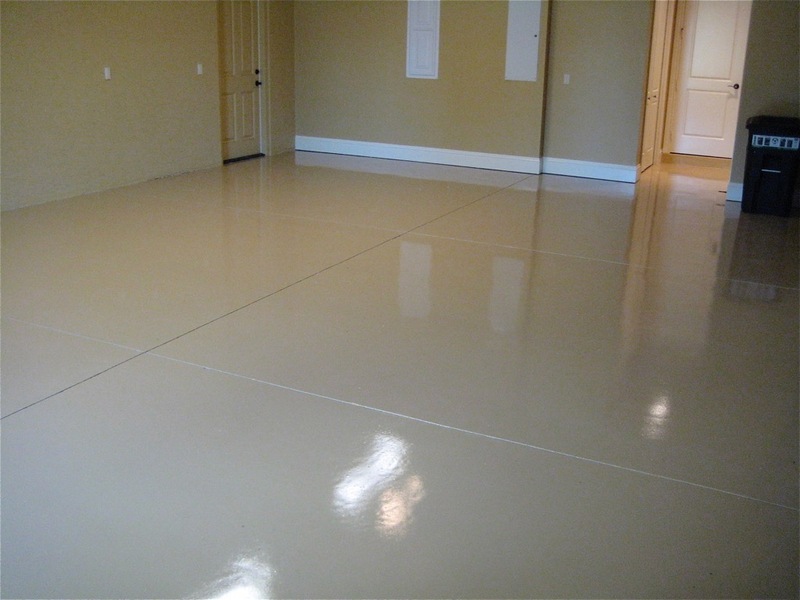 Flooring services differ and thus will have different processes of execution. It is in these processes that quality results can be attainted; however, there is the need to know what it need, how it should be done, and other relevant issues. You can even tell a good company based on the process they observe and the final results of their services. Every Company has its way of doing things and this sets it apart from the others. 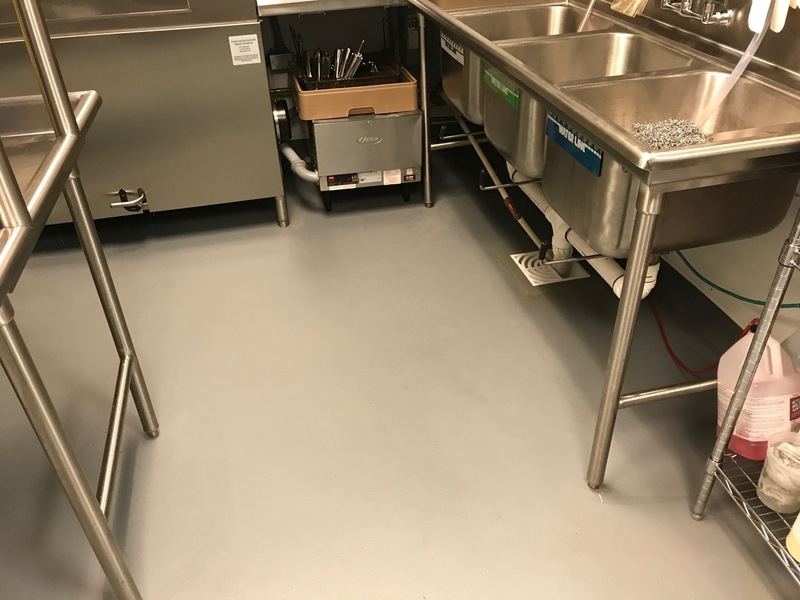 We are a flooring service company that has acquired the skills, knowledge, and expertise to cater from a wide range of flooring situations. 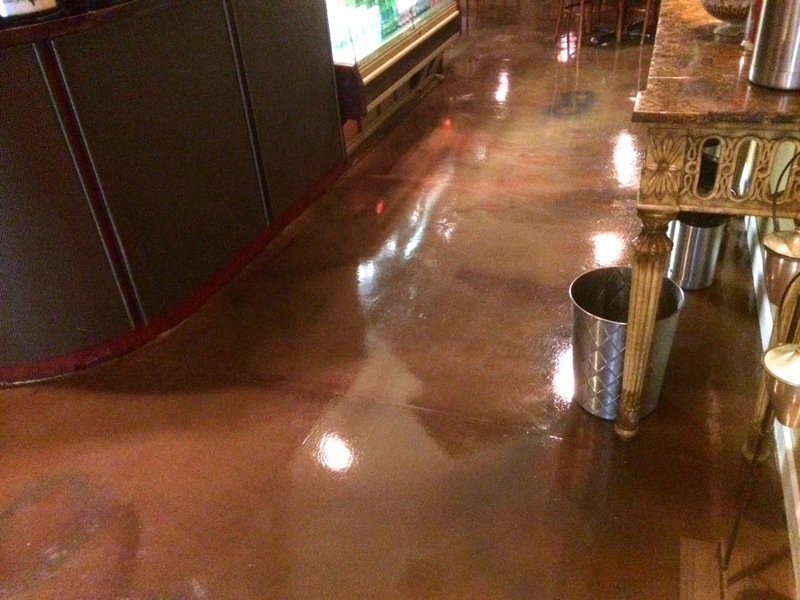 The process of each and how we handle the job guarantees durable quality finishing. 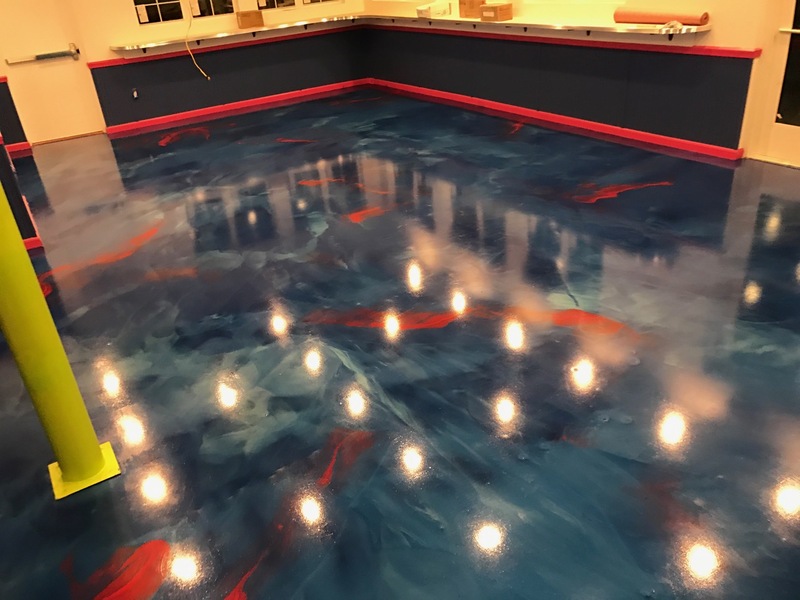 We start with determining the type of floor to know the right epoxy flooring to use then follow it with scraping and cleaning the worn out areas. 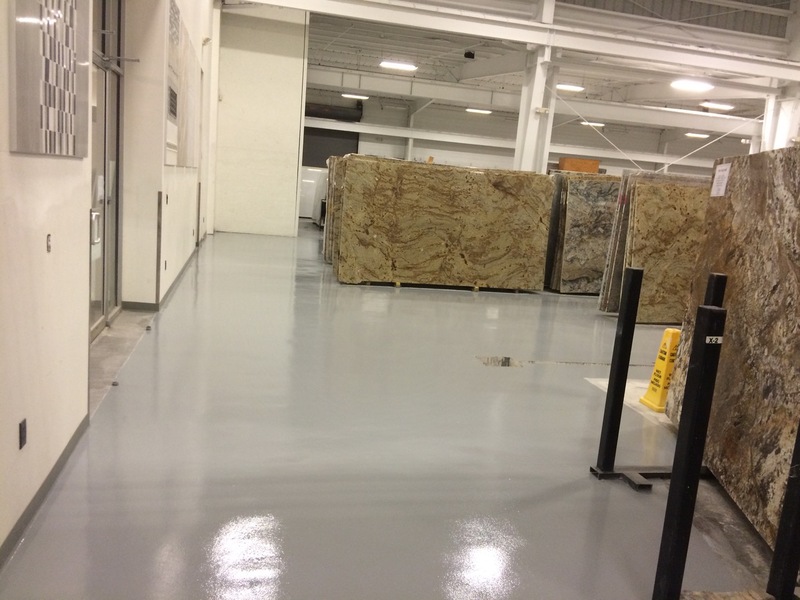 We will apply some prime to on the floor before applying the epoxy coating. 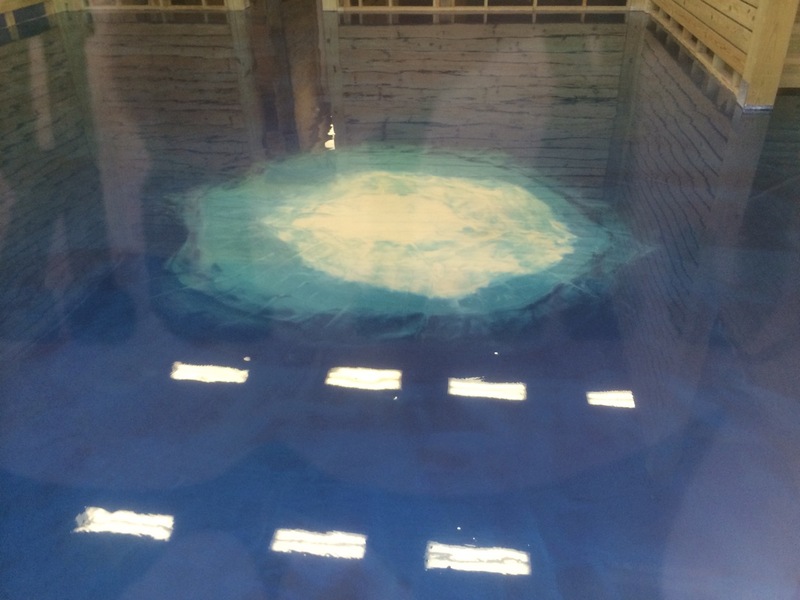 The coating can be redone till we achieve the best result. 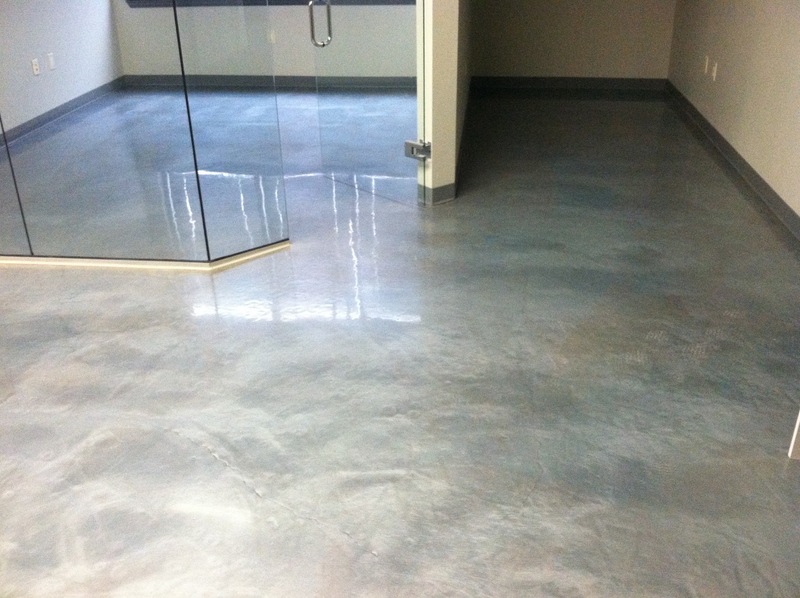 Using the right products and material in all the stages of the flooring process is important. It influences the results that will be achieved. 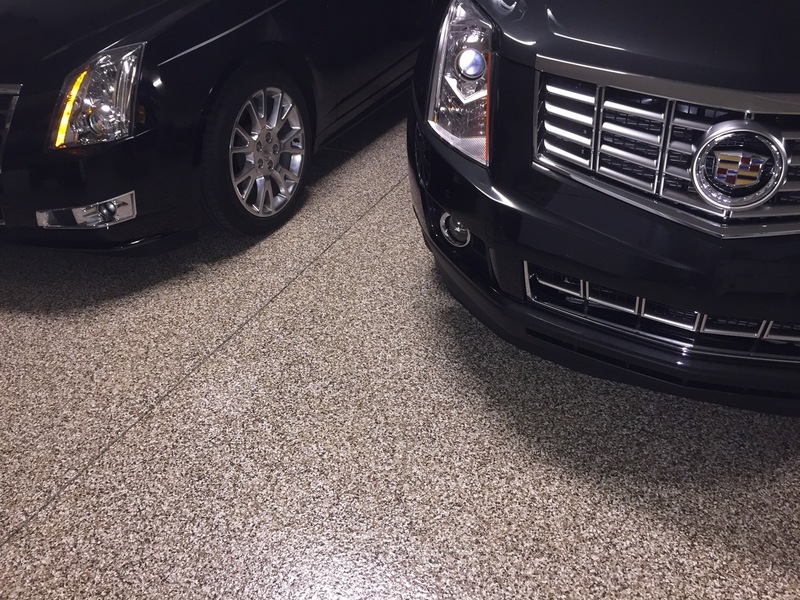 Some companies will not observe these while still charging you high prices for the flooring service. 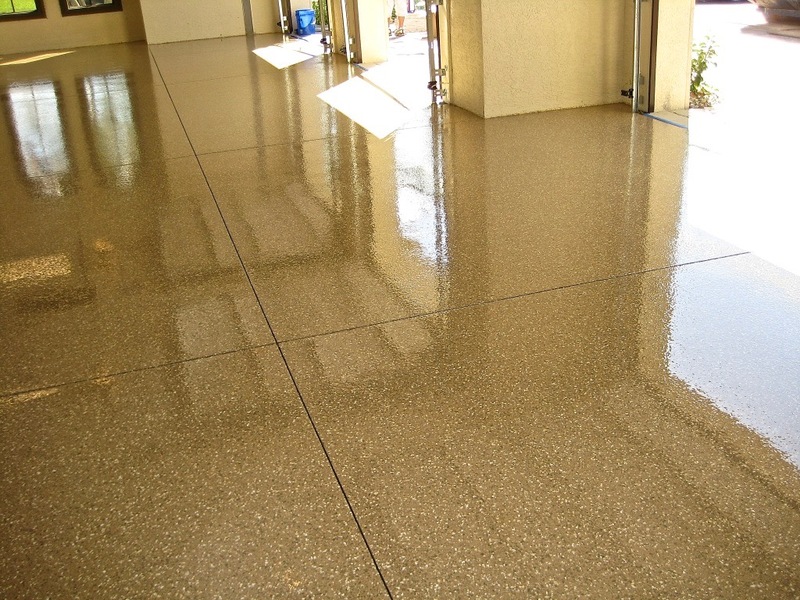 We guarantee to follow the process using the right materials to give you quality results at an affordable price. 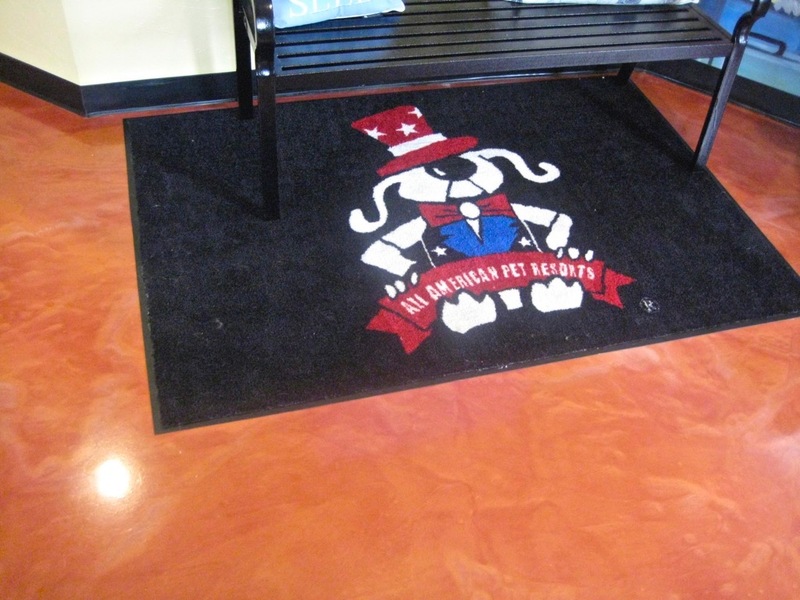 Image Custom Coatings is a company that has built a reputation for itself through the delivery of quality flooring solutions at an affordable price. 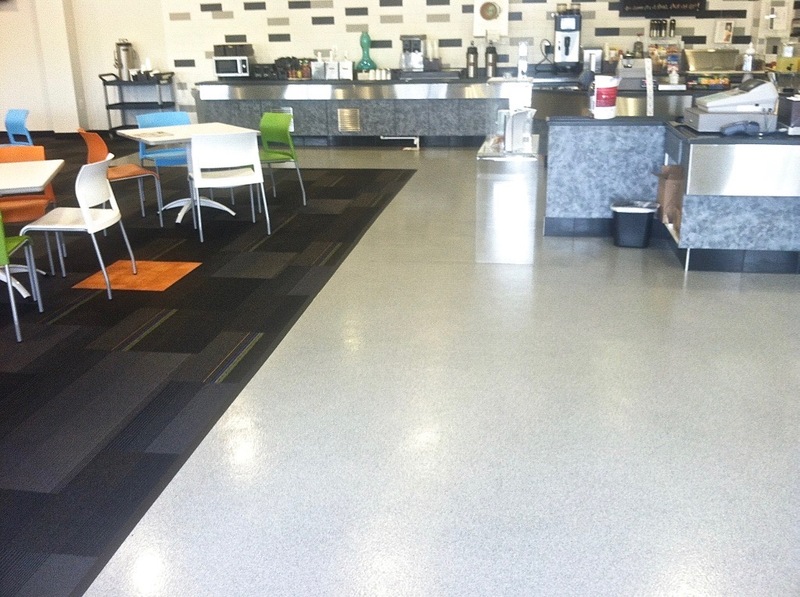 We have all the resources and expertise needed to handle commercial and residential flooring demands. 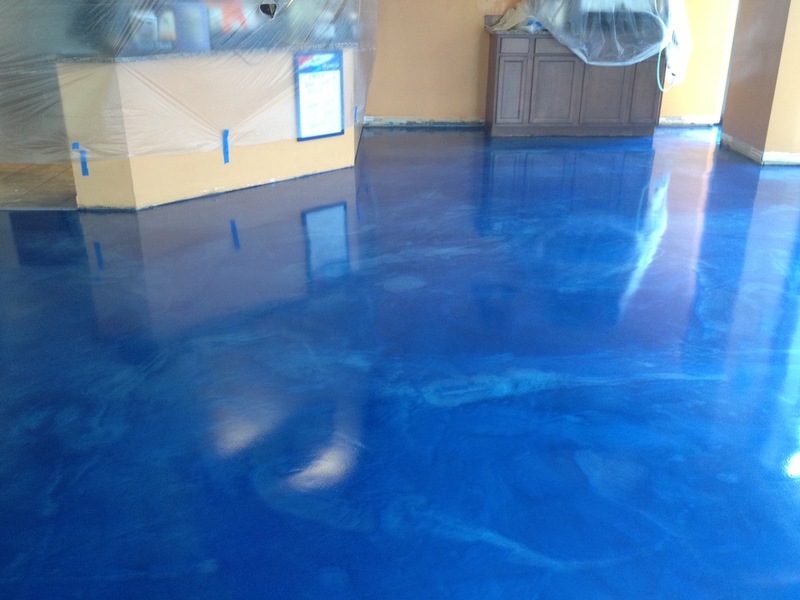 We have a very able team that can handle epoxy coating in Punta Gorda FL. 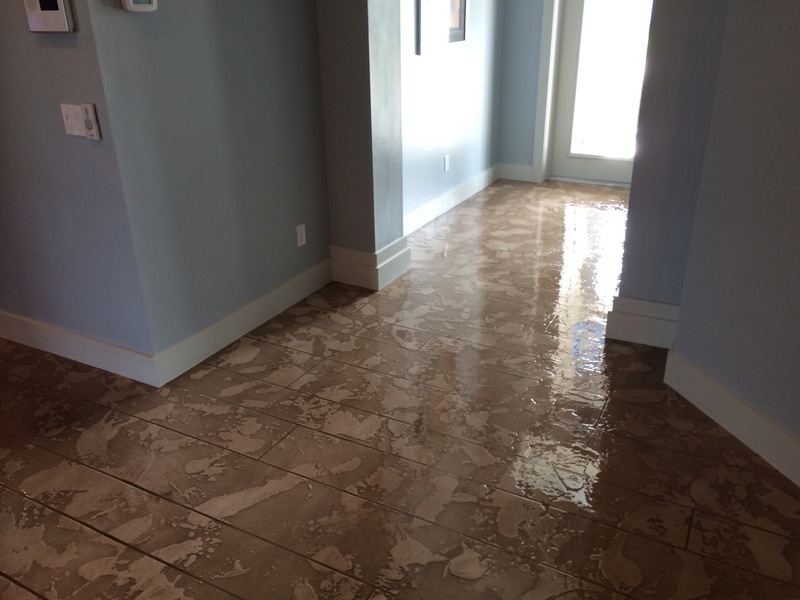 We are always ready to answer your call and offer your advice on the best solutions and products for your floors. 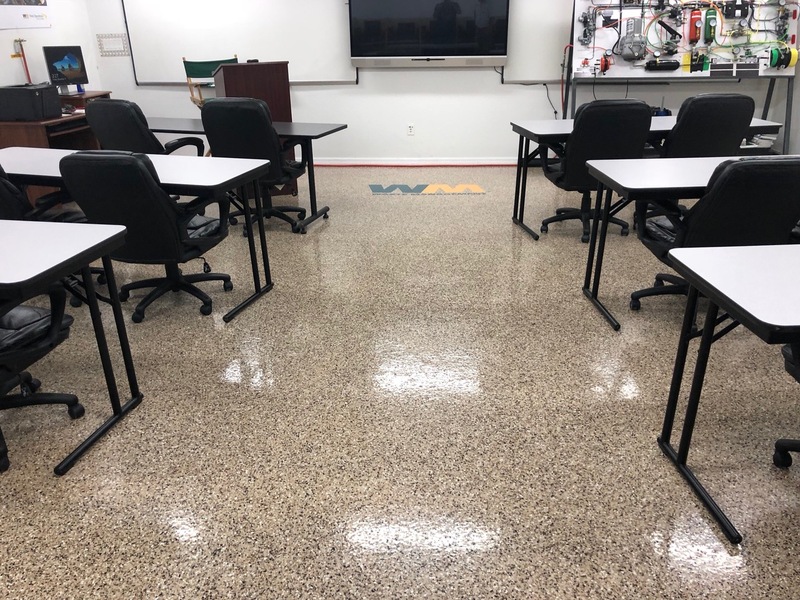 Talk to us today on 239-628-6436 or visit us on http://www.imagecustomcoatings.com/ for more information about our products and services.